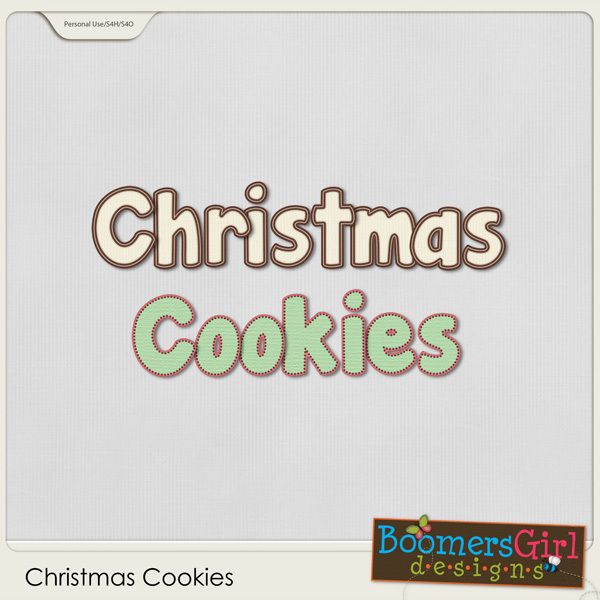 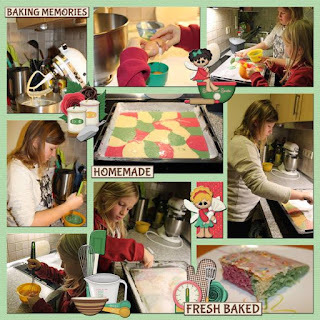 When the holidays are approaching, baking cookies is often a tradition. Whether they are for family or to leave for Santa, fresh homemade cookies are a staple of Christmas celebrations. 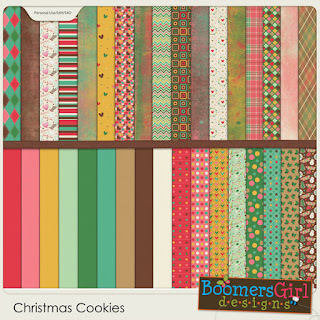 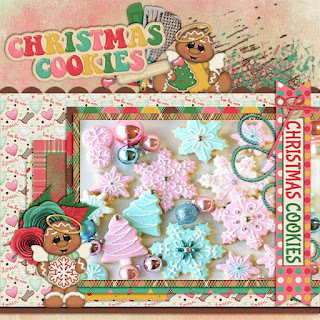 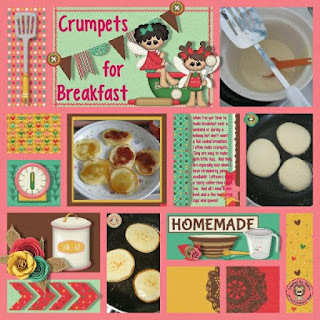 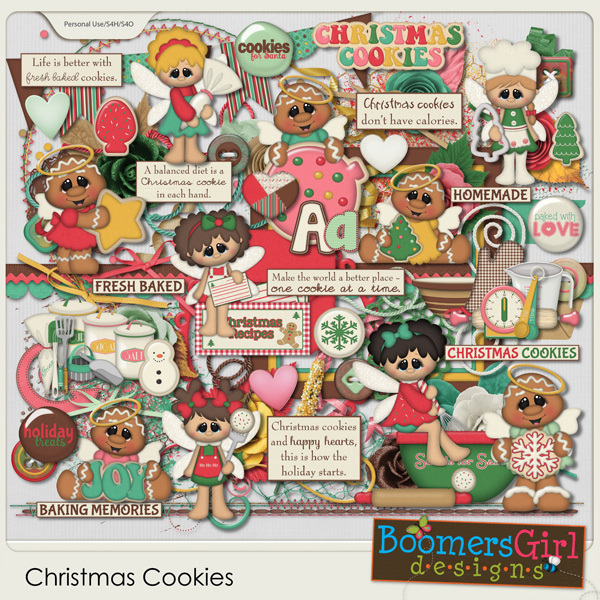 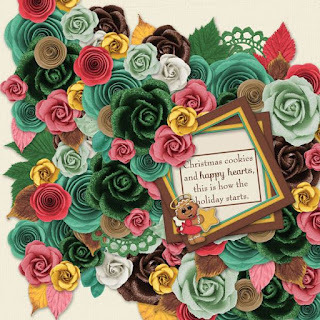 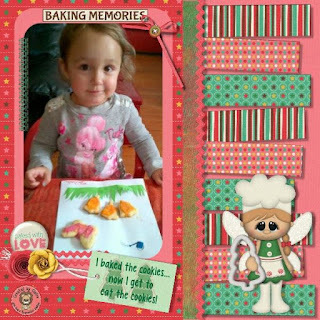 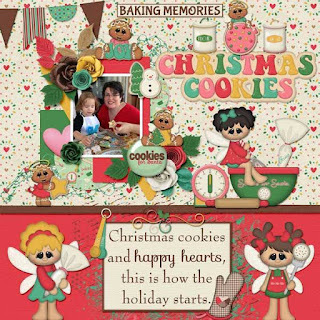 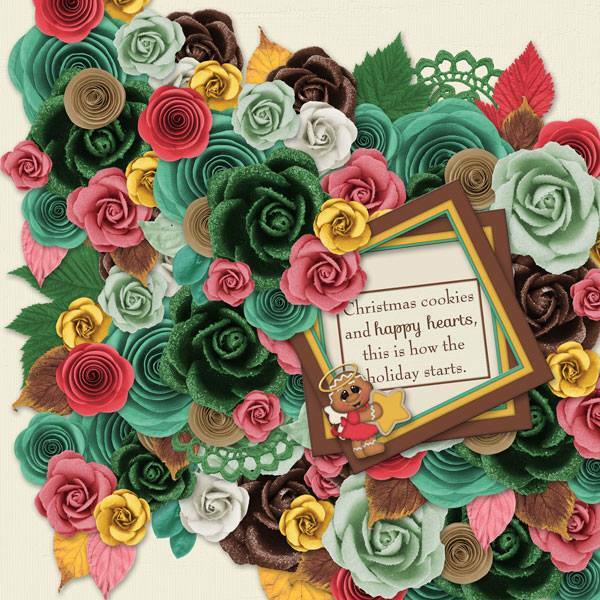 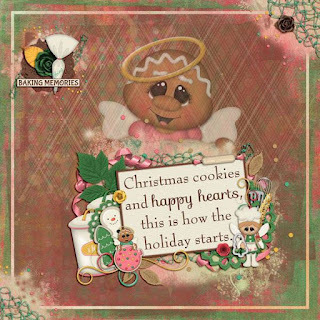 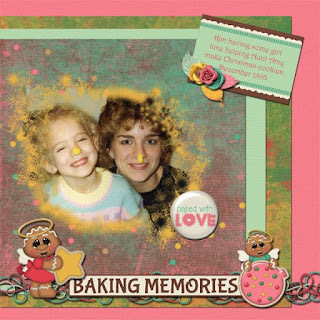 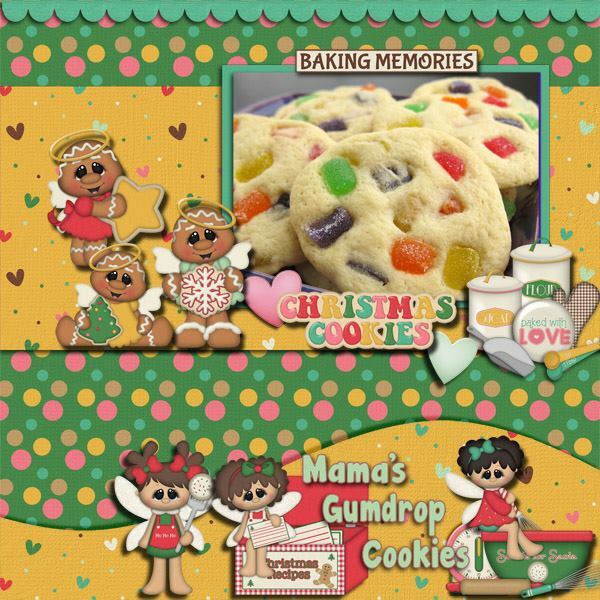 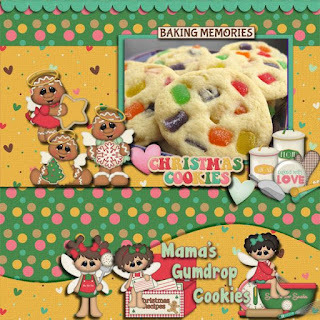 This kit is packed full of gingerbread cuties, adorable pixies, baking and cookie elements, inspirational quotes and soft colors.